OYO rooms is a largest chain of the hotels that can be booked through your smartphone devices. Have a pleasant stay outside your city in 128 cities across the India. Are you a frequent flyer? Want to plan vacations? Thinking for the grand wedding in hotel? Install the OYO rooms mobile app. It is a personal room service app, through which you can book the hotels in advance in any of the 128 cities across India. Due to the flawless services to the guests in city, OYO rooms is acknowledged as one of the best mobility software solutions. If you are having this kind of extra-ordinary business idea for hospitality management, then consult iMOBDEV Technologies Pvt. Ltd. The brilliant in-house developers of iMOBDEV can help you in developing the smart application for hospitality. Provides the top class facilities like AC, flat-screen TV, complementary breakfast, Wi-Fi in a room, hygienic wash-rooms and 24/7 satisfied customer support. How iMOBDEV can help you? IMOBDEV Technologies Pvt. 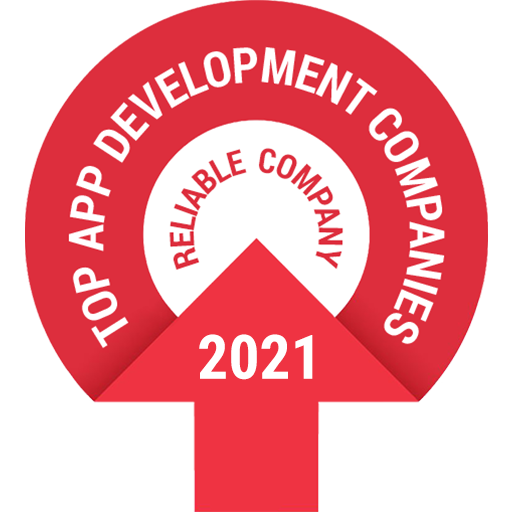 Ltd. has touched the heights in the sector of mobile app development. They have expertise in developing customized mobile application. Professionals can help the business associates in developing and managing such the apps like OYO rooms. The in-house team collects all the information regarding app development. Just approach iMOBDEV for the hospitality solutions with ultimate technical support. Here, the business associates come up with the rough idea of development cost & here it is. Price for developing a similar app like OYO Rooms on iOS platform is approximate $10,800 (Ten Thousand Eight Hundred). Price for developing a similar app like OYO Rooms on Android platform is approximate $10,800 (Ten Thousand Eight Hundred). Price of back-end including web services for developing a similar app like OYO Rooms is approximate $8,400 (Eight Thousand Four Hundred). The total delivery time would be around 3 to 4 Months. Note: The above price is measured by considering five working days a week, 8 working hours a day & $15 (Fifteen) per hour based on the mentioned time-line. The experienced practitioners of iMOBDEV Technologies have revealed this costing format after doing the research. Accurate time-line is given as we have experience of delivering 400+ mobile apps for diverse operating systems. Consider this as an approximate cost to develop an app having almost same features like the OYO rooms apps. If the client wants to add some other features, then the costs may vary. Come to us for the requirements of hospitality software solutions. A very informative and well constructed article! You have a good awareness in this question. We’ve written a post about similar topic: “How to Create a Hotel Booking Application?” It’s like a guidance consisting tips and advice for everyone, who wants to develop a deserving hotel booking application from scratch. And in your article I found a good info, so your post will be so helpful for us. Can we, please, use your information and add it to our article. Thanks you for reply! Hi there, You’ve done a fantastic job. I’ll definitely digg it and personally recommend to my friends. I’m confident they’ll be benefited from this website. After going over a handful of the blog articles on your web page, I honestly like your technique of blogging. I bookmarked it to my bookmark webpage list and will be checking back in the near future.